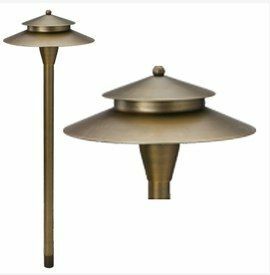 The Prodotti Low Voltage LED Architectural Landscape Path Light is ideal for most low voltage landscape lighting applications. 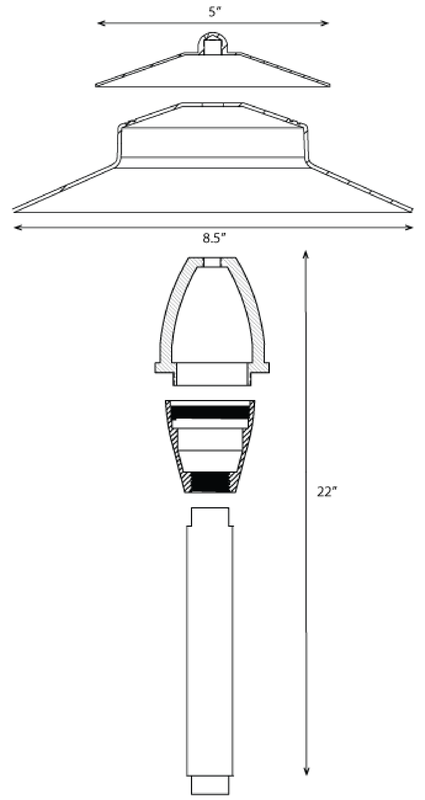 the ideal outdoor lighting solution for illuminating pathways and gardens in residential and commercial settings. The Prodotti Low Voltage LED Architectural Landscape Path Light Fixture features high quality durability and energy efficiency.